What Is Oppositional Defiant Disorder? : What Are the Symptoms of Oppositional Defiant Disorder? Most kids argue with moms and dads and defy authority from time to time, especially when they are tired, hungry, or upset. Some of the behaviors associated with Oppositional Defiant Disorder also can arise in kids who are undergoing a transition, who are under stress, or who are in the midst of a crisis. This makes the behavioral symptoms of Oppositional Defiant Disorder sometimes difficult for moms and dads to distinguish from stress-related behaviors. 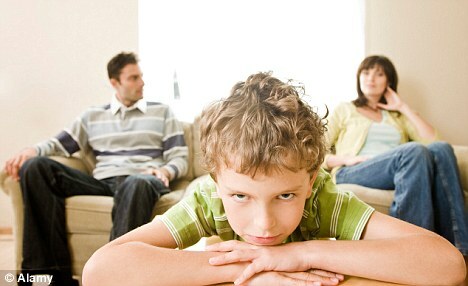 Typically, kids with Oppositional Defiant Disorder do not engage in delinquent behavior. Also, those whose behavioral symptoms are specifically related to a mood disorder (e.g., depression, bipolar disorder) are usually not diagnosed with Oppositional Defiant Disorder. Recently, it has been discovered that females may show the symptoms of Oppositional Defiant Disorder differently than males. Females with Oppositional Defiant Disorder may show their aggressiveness through words rather than actions and in other indirect ways (e.g., they are more apt to lie and to be uncooperative, while males are more likely to lose their temper and argue with grown-ups).